350mm. This chop saw is suitable for cutting box section, angle iron, tube and rebar. 1400w. This sabre saw is for cutting sheet material of all kinds - wood, plastic, metal or plasterboard, these saws can tackle curved as well as straight cuts. 24in. Cuts 10mm Mild Steel. Blades sold separately from our Tadley shop to suit your requirements. 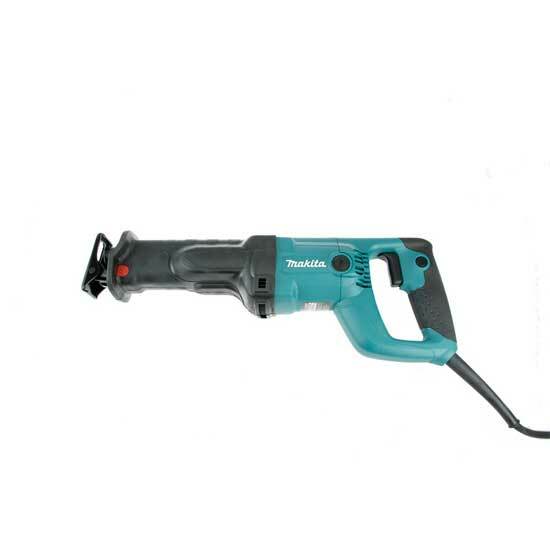 Metal cutting equipment hire. 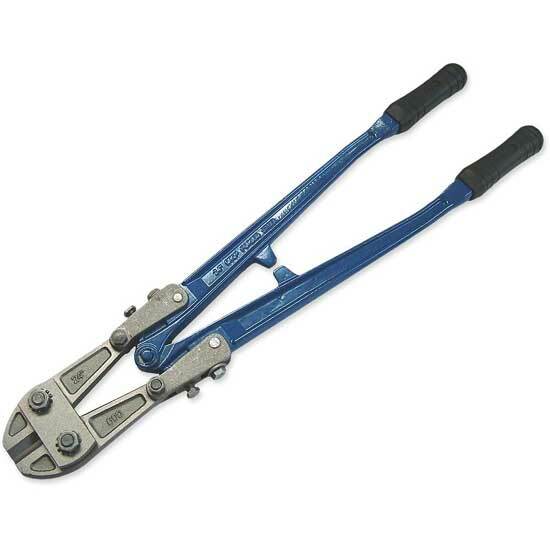 Chop saw, sabre saw, pipe cutter hire, bolt cutter hire. Tadley, Basingstoke, Newbury.